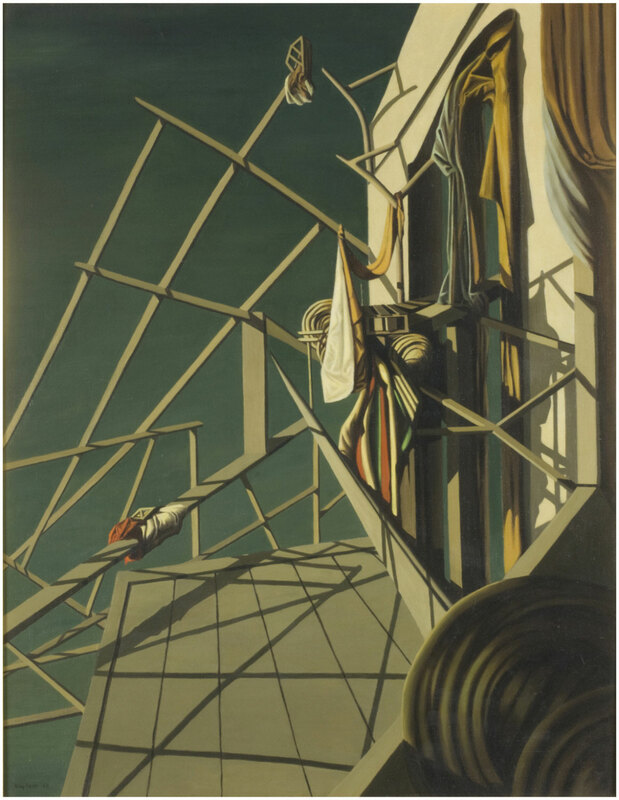 Tanguy, Kay Sage. Unicorns Came Down to the Sea, 1963. Oil on canvas, 92 cm x 72 cm. Pennsylvania, Philadelphia Museum of Art. http://www.www.philamuseum.org. Images on this site are made available for “non-commercial, educational and personal use only” or for Fair Use under the United States copyright laws. Citation is required and should include a link to “www.philamuseum.org”. e.g. Tanguy, Kay Sage. Unicorns Came Down to the Sea, 1963. Oil on canvas, 92 cm x 72 cm. Pennsylvania, Philadelphia Museum of Art. http://www.philamuseum.org.